A staple of the Jersey Shore music scene, Zack Sandler ’20 is an instrumentalist, producer, promoter, manager, and booking agent. Sandler plays saxophone and guitar for the bands Bobby Mahoney and the Seventh Son and the Psychotic Submarines, and has rocked notorious New Jersey venues such as the Stone Pony, Starland Ballroom, the House of Independents, and the Stone Pony Summer Stage. Sandler has also produced concerts under his own name, most notably his annual “Set for Vets” benefit concert series that made its debut in January 2017. All of the proceeds from this show were donated to the Wounded Warrior Project. As a former intern at the Stone Pony, Sandler has worked professionally alongside artists like Jason Mraz, Carly Rae Jepsen, the Bouncing Souls, Mariana’s Trench, and the Struts. Sandler currently books and manages the band Glenn Alexander and Shadowland, which features members of Southside Johnny and the Asbury Jukes. He has also met and shared the stage with various prominent musicians such as Bruce Springsteen, Jon Bon Jovi, Little Steven Van Zandt, Southside Johnny Lyon, Joan Jett, Paul Shaffer, Rob Trujillo various members of the E Street Band, and many others. 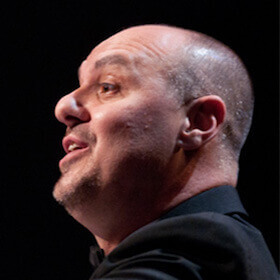 Dr. David M. Tripold is an associate professor of music in the Music and Theatre Arts Department at Monmouth University. 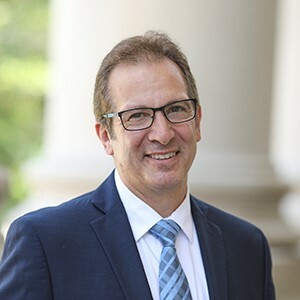 Since taking over as department chair in July of 2013, Rapolla has completely redesigned the program, helming the launch of Blue Hawk Records, a student-run record label. 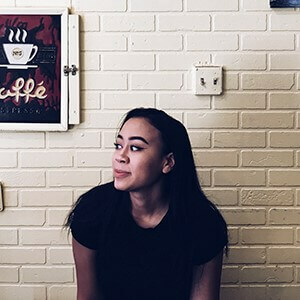 While studying music industry, Aja Armstrong '19 found opportunities to network on campus, with the local scene, and in the entertainment business. 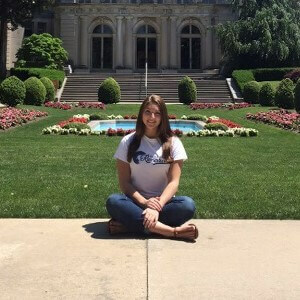 Gabriella Soroka '19 found that the extensive music industry program at Monmouth has prepared her for work in the field.